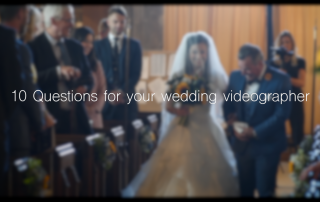 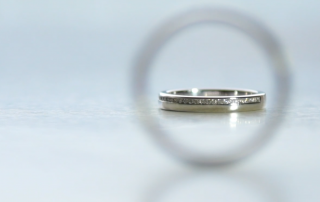 Why should you choose a wedding videographer? 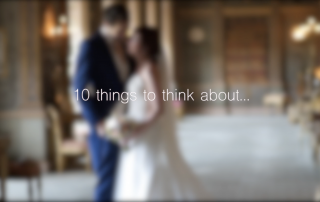 Hi I’m Tom, Wedding videographer and one half of Mills Films. 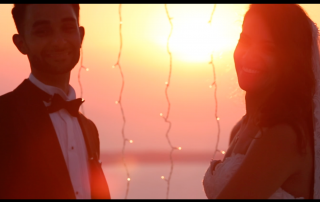 The reason why I think you should get a wedding videographer, dates back to our own experience when I got married. 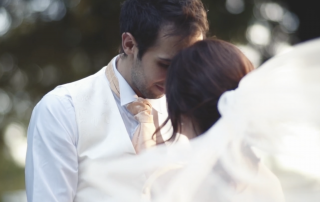 When Sarah and I got married, we had it photographed and we had it filmed.